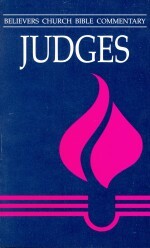 In Elmer A. Martens’ commentary on Jeremiah, read about Israel’s failures, fascination with other gods, and disregard for justice. 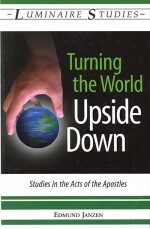 There are passionate appeals for change, admonitions, laments, exhortations, and threats. But there are also promises, forgiveness, and the promise of a new covenant. 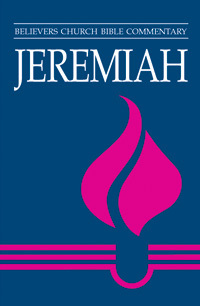 Be the first to review “Jeremiah” Click here to cancel reply.